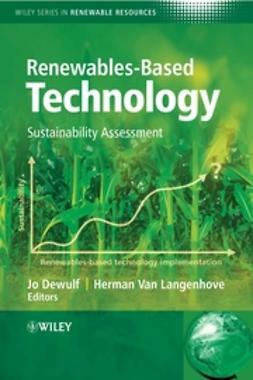 A whole host of motivations are driving the development of the “renewables” industry— ranging from the desire to develop sustainable energy resources to the reduction of dangerous greenhouse gases that contribute to global warming. 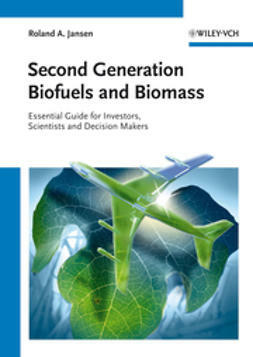 All energy utilized on the earth is ultimately derived from the sun through photosynthesis—the only truly renewable commodity. 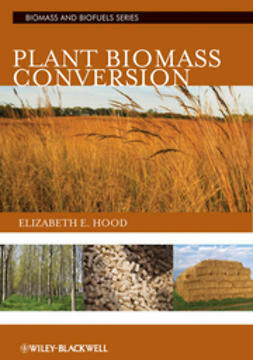 As concerns regarding increasing energy prices, global warming and renewable resources continue to grow, so has scientific discovery into agricultural biomass conversion. 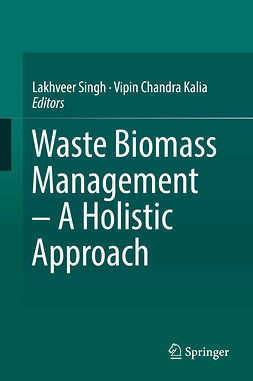 Plant Biomass Conversion addresses both the development of plant biomass and conversion technology, in addition to issues surrounding biomass conversion, such as the affect on water resources and soil sustainability. 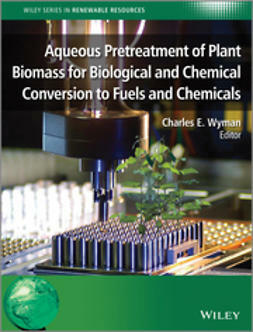 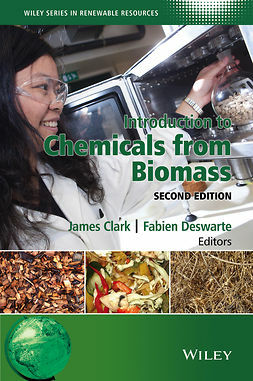 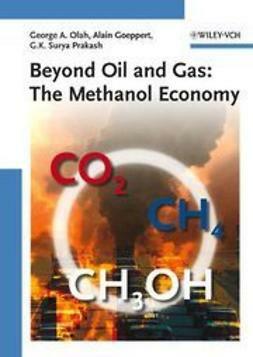 This book also offers a brief overview of the current status of the industry and examples of production plants being used in current biomass conversion efforts.